What is in the works at ASV that our readers came back for more and this has allowed us to grow the team will look forward to in 2016 and beyond? 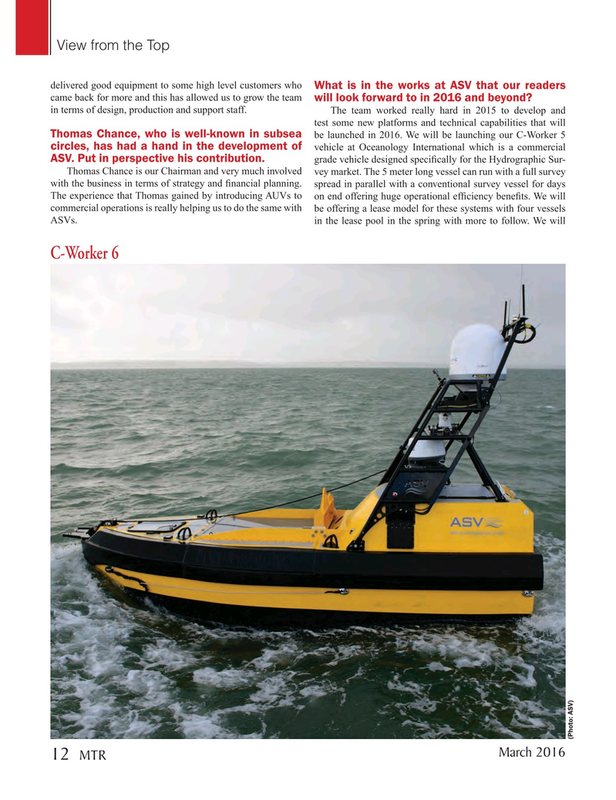 ASV. Put in perspective his contribution.